The first vehicle from an ambitious electric car startup is on the horizon; a novel prototype that’s supposedly capable of recharging not only with a traditional plug, but also the sun. Lightyear is the company driving this mission to bypass the deficient infrastructure needed to propel electric automobiles to the mainstream. “We are not only building a car, we are building a system,” CEO and co-founder Lex Hoefsloot explains inside The Lightyear Story short film below, which shares the inspiring tale of how the company came to be. Its inaugural vehicle, Lightyear One, is scheduled for release in 2020. Hoefsloot explained to Fast Company that the design eradicates the entire “chicken-and-egg problem” presently plaguing the electric car market. 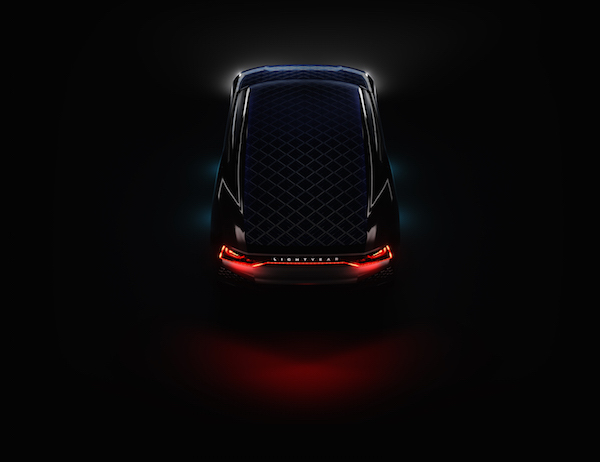 The design for the vehicle remains under wraps, though it’s known that the car won’t solely run on solar cells attached to its roof, but can also refuel its battery using the sun’s rays. Its body is touted to be lighter than the norm, with an aerodynamic design and cameras in place of side-view mirrors—a feature seen earlier this year from Lexus. A streamlined undercarriage, air suspension system to reduce drag, and other design elements aim to minimize the car’s energy consumption. Given majority car owners park their vehicles on the streets or in a sheltered lot while they are at work, Lightyear hopes that the automobiles can recharge during this time, even when they are partially in the shade. The goal is to start selling Lightyear One in small quantities come 2020, mainly to avoid repeating Tesla’s history that led to production problems. The initial model will not come cheap though; expect to fork out about €119,000 (US$135,510). Lightyear aims to eventually bring this down to about US$26,000 per vehicle, though such a tactic has proven difficult even for the more established Tesla. For the Lightyear team however, all the struggles are challenges are well worth it. Hoefsloot credits climate change as his personal source of motivation behind this project, while Clemens Schlettwein, an early customer and investor, shares, “You’ll always try to find a project or an idea that is just about to become realized by the world as being the next big thing, but the world doesn’t know it yet. 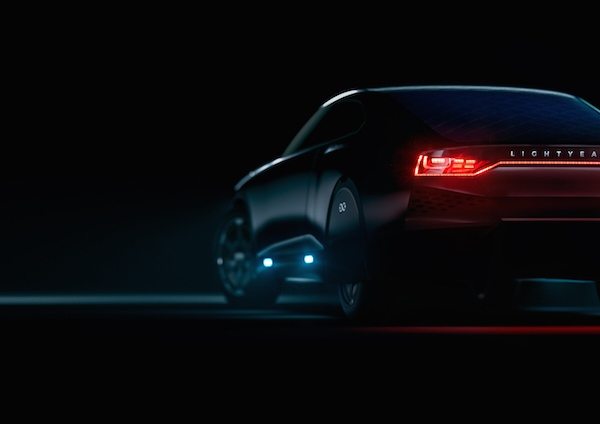 Learn more about Lightyear and its upcoming debut model here.